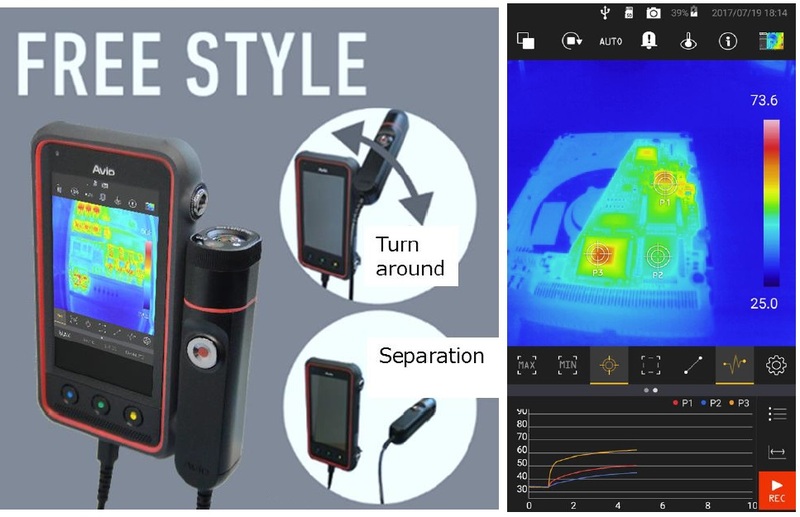 AVIO’s New Concept Thermal Imaging Camera “Thermo Flex F50”. DAQLOG Systems are pleased to introduce AVIO’s New Concept Thermal Imaging Camera “Thermo Flex F50”. Ideal for many preventative maintenance and building inspection applications or for R&D, where the camera can be tripod mounted e.g. inside thermostatic chambers. 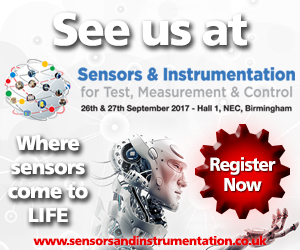 DAQLOG Systems will be attending the Sensors and Instrumentation Exhibition at the NEC, Birmingham on the 26th and 27th September 2017 . Come along and visit us at stand F11, where we will be demonstrating a handful of our data acquisition products, thermal imaging cameras and Sensors and Indicators. These include A&D’s new RA2300 MkII, Delphin’s Expert Logger, LogMessage and Expert Key, TEAC’s VR-24 and WX-7000 and a selection of MicroControl’s CANbus I/O modules and TEAC's TD-01 and TD-700T. 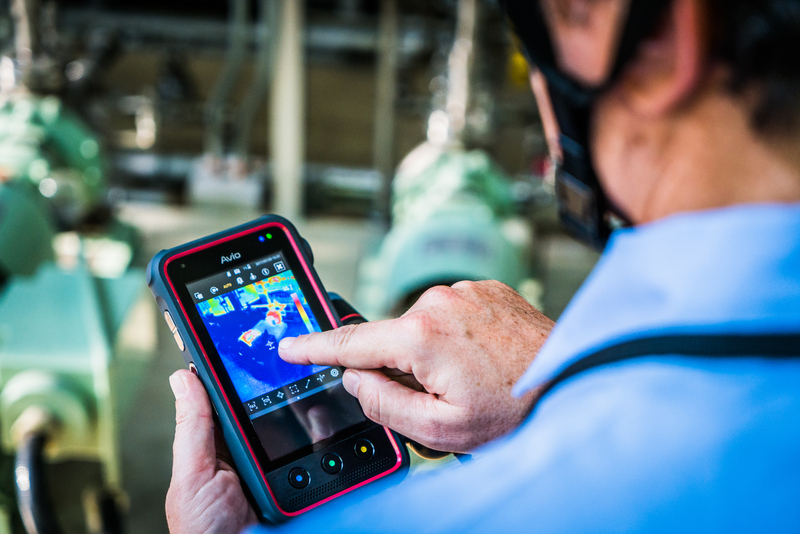 We will also be demonstrating AVIO’s latest thermal imaging camera Thermo FLEX F50. Entrance is free to visitors. Taking place on Tuesday 26th and Wednesday 27th September 2017 in Hall 1 at the NEC Birmingham. 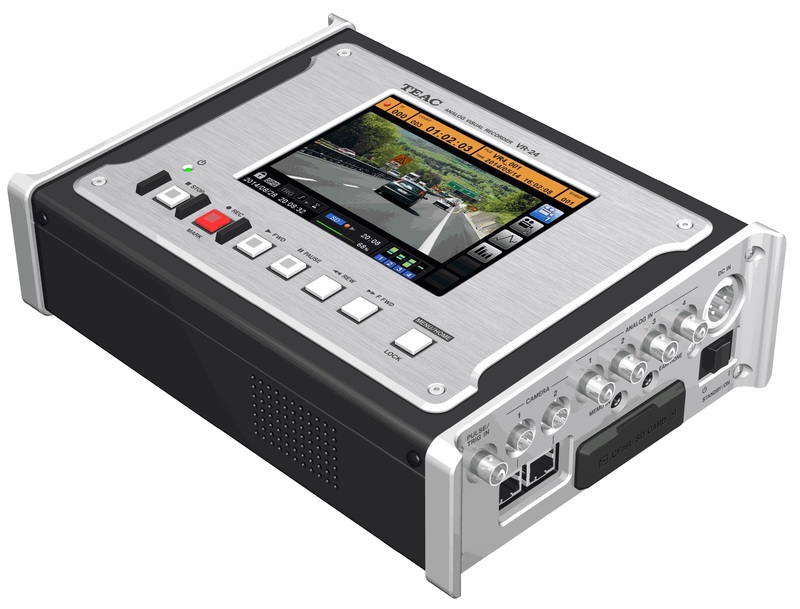 The TEAC VR-24 is a Video NV recorder for automotive NVH testing which can record 2ch HD Video and Analog sensor signals, along with CAN, GPS and Pulse data in perfect sync. Lightweight, DC or battery powered, wide 40KHz bandwidth and now featuring RT-View for real-time FFT analysis. 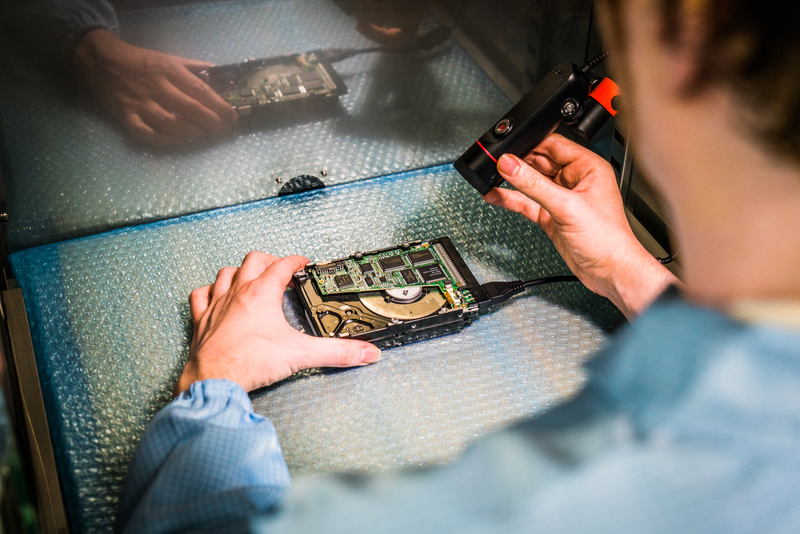 The VR-24 is a standalone data recorder for finished vehicle testing, NVH claim management and quality assurance tests. Using the VR View optional software, users can view the Video, Analog, CAN and GPS data on one PC screen from Cfast card or SDHC card. 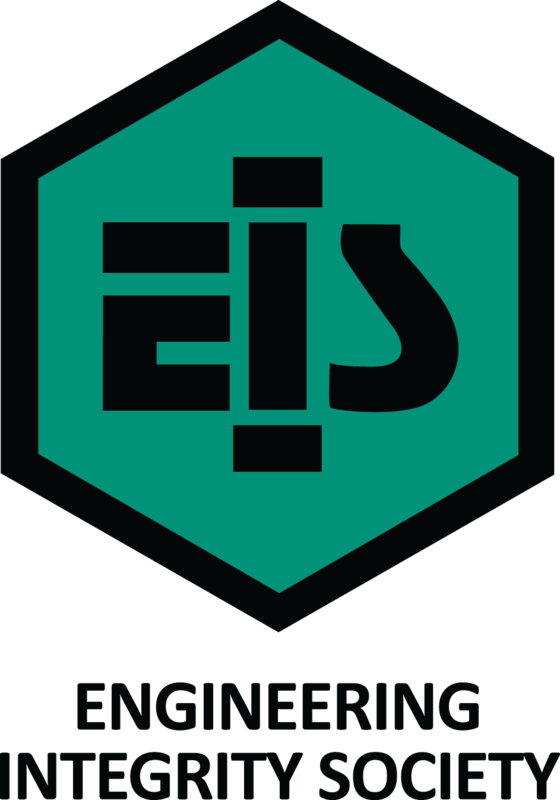 DAQLOG Systems will be attending EIS’s Instrumentation, Analysis and Testing Exhibition at Silverstone on 14th March 2017. Come along and visit us at stand 44, where we will be demonstrating a handful of our data acquisition products. These include A&D’s RA2300 and WCA Mini, Delphin’s Expert Transient, TEAC’s VR-24 and a selection of MicroControl’s CANbus I/O modules. We will also have AVIO’s R300SR Thermal Imaging camera on display. Entrance is free to visitors, with free parking and complimentary refreshments. Expert Vibro is Delphin Technology's new measurement device for the acquisition of transient signals and vibrations. 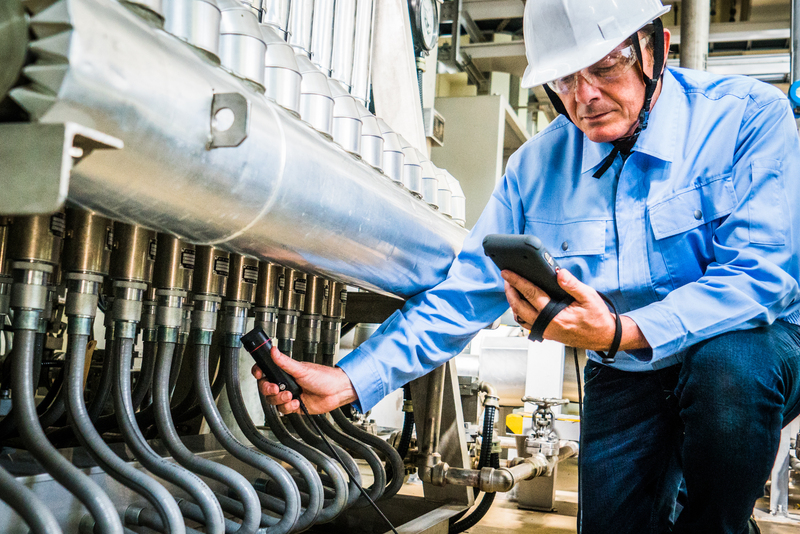 Vibration measurement is made easy with Expert Vibro. Intuitive configuration means fast implementation and short commissioning times.